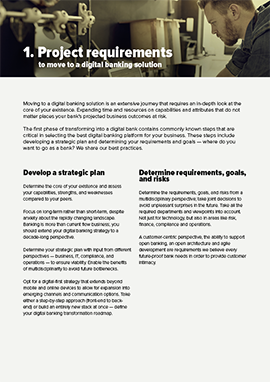 Making the switch to digital banking is essential to retain your place in the competitive banking industry. 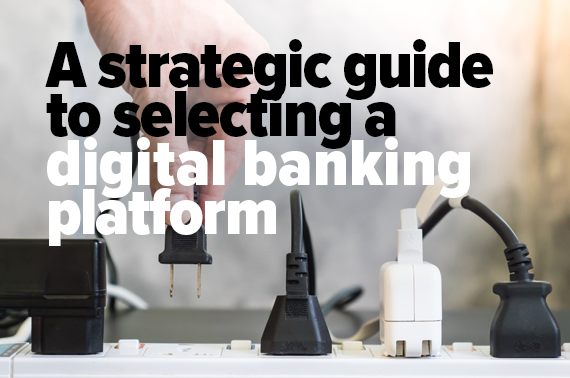 Get ahead of the pack with a digital banking platform that fits your strategy. You need products and services that keep enhancing the user experience and satisfaction. 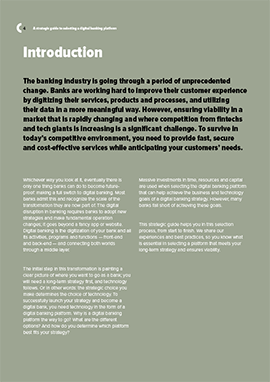 However, you can't provide exceptional customer experience without a digital banking platform. 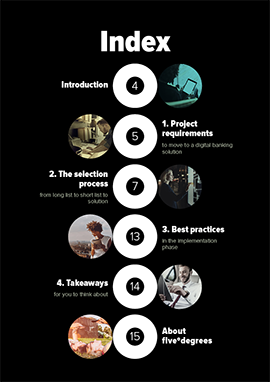 While making the switch to digital banking, you need to avoid massive investments in time, resources and capital. Don't fall short of these goals by choosing the wrong platform.